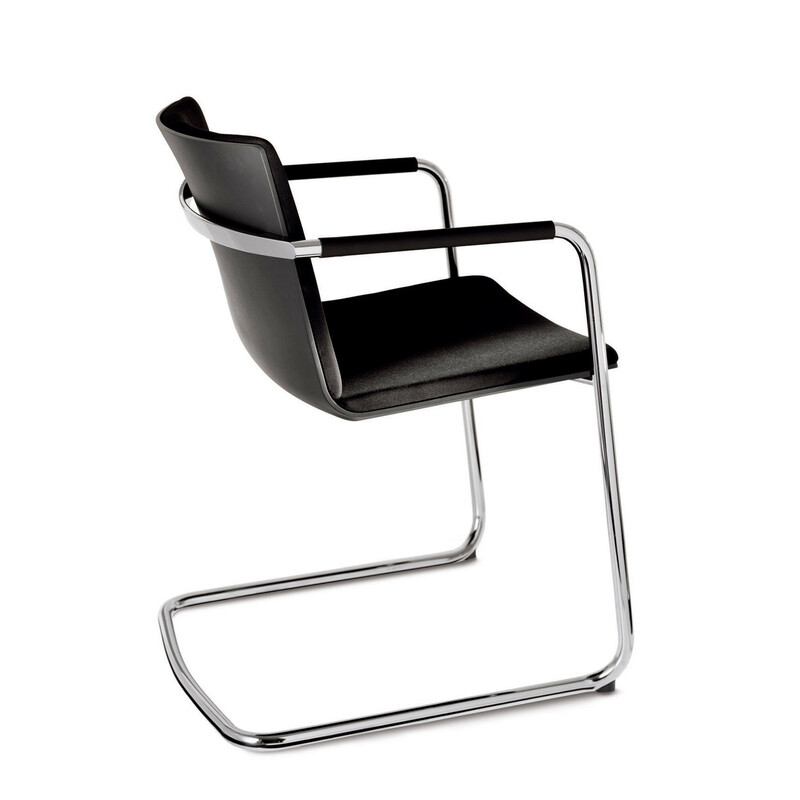 Neos Cantilever Chairs feature a frame in round steel tube, bright chrome plated and a single-section seat and back shell in resilient polypropylene, through-dyed in black-grey or white. 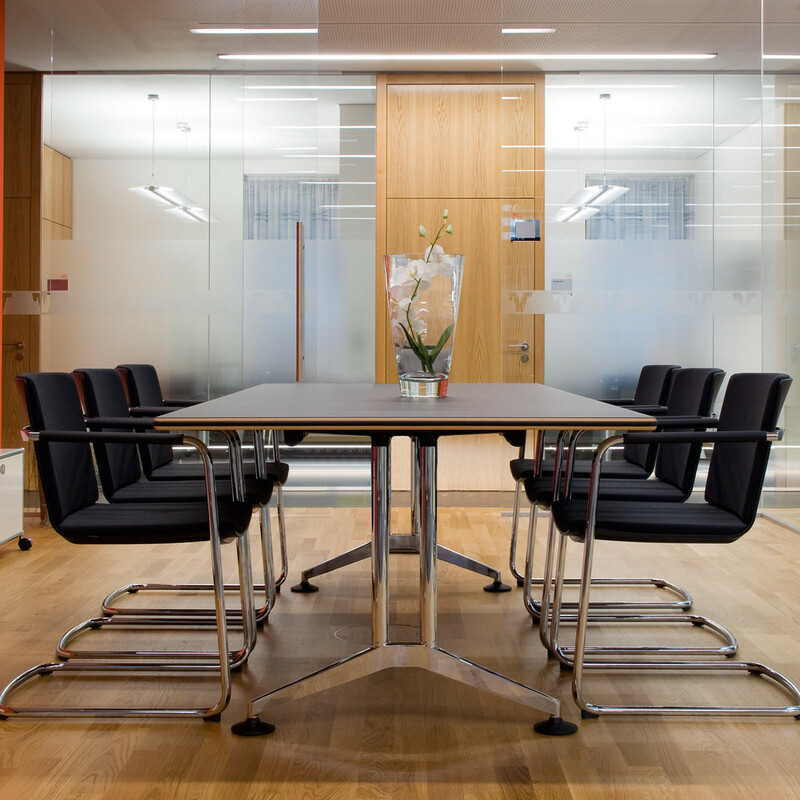 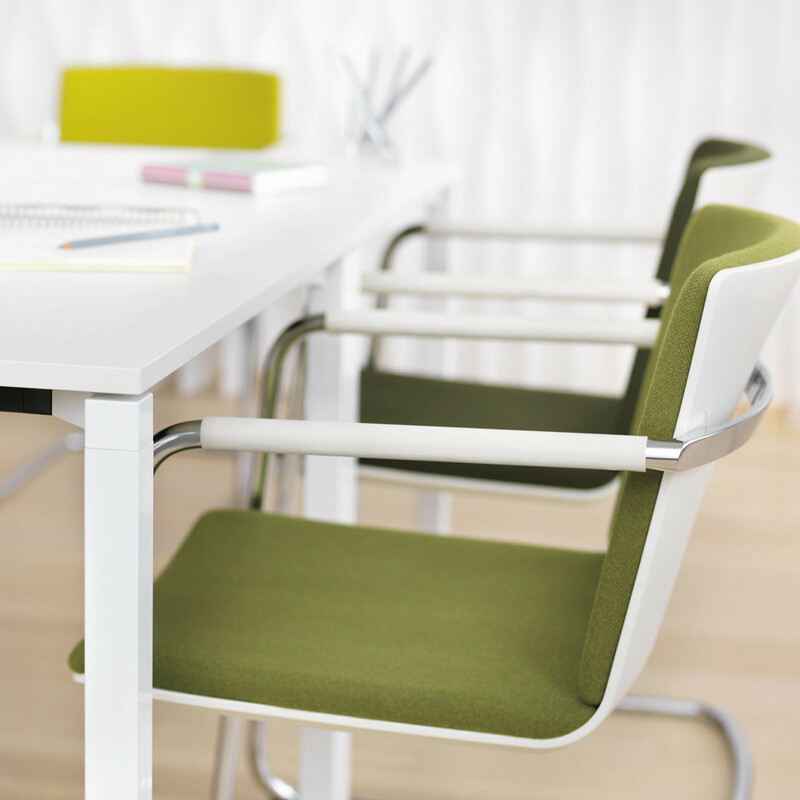 The Neos Cantilever Chair’s superior design and high quality appearance make this seating range ideally positioned as a visitors chair or within a conference or meeting room. 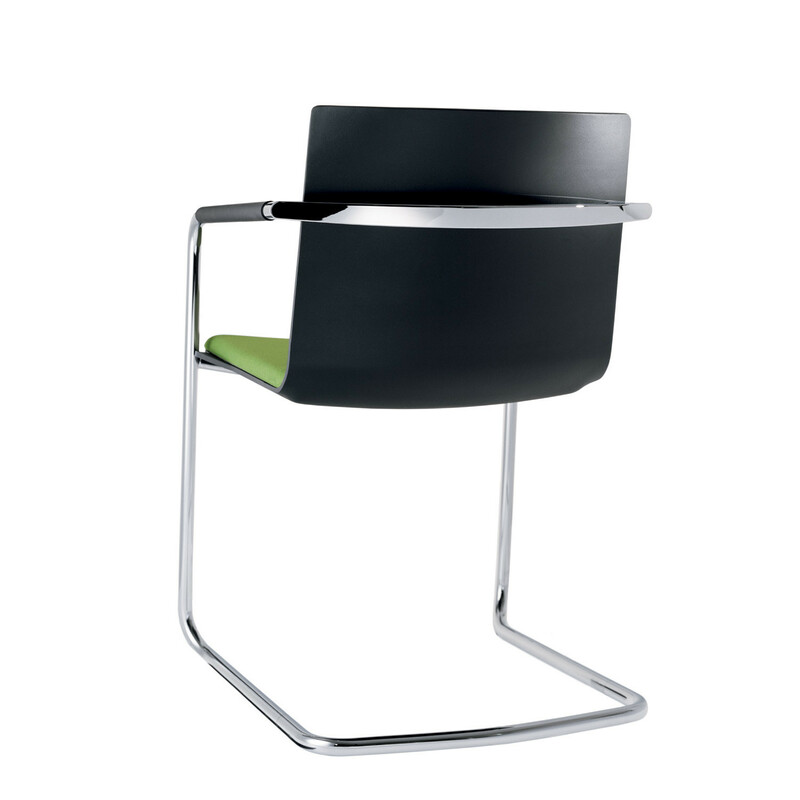 Stackable up to 5-high, the Neos is also suitable for seminars and presentation environments. 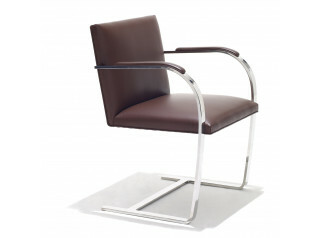 The Neos Visitors and Conference Chair is available in fabric or leather upholstery according to your preferences. 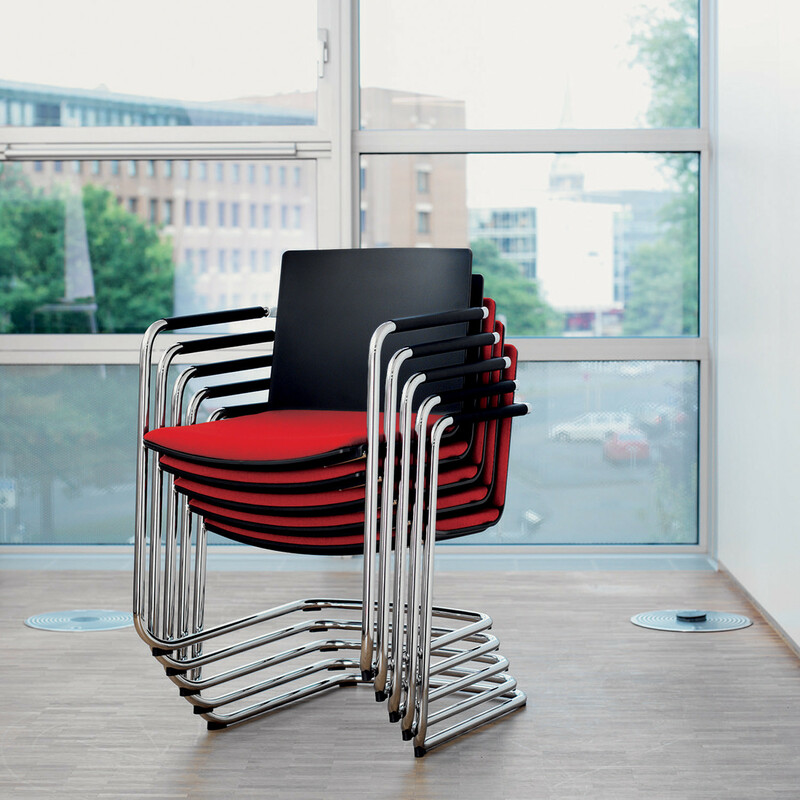 As standard, the Neos Cantilever frame features anti-tilt stoppers in black-grey polyamide (ideal for carpet floors). 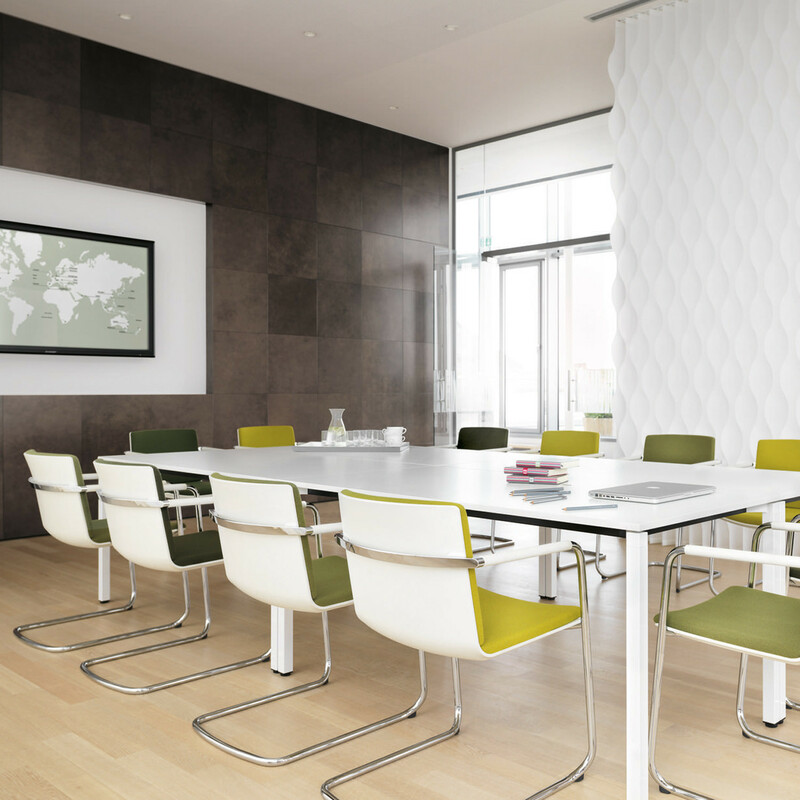 Optionally, it is also available with glides in black-grey polyamide (for soft floors), or black-grey polyurethane (for hard floors), or with additional felt insert. 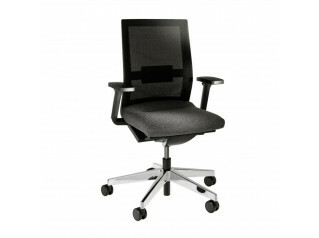 Neos Swivel Task Chair is also available within the 180 Seating Range. 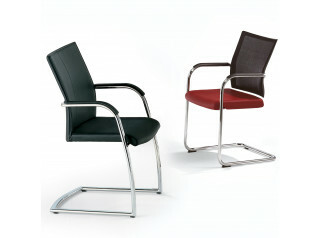 The Neos Cantilever version is model 183/3 (fabric) and 183/5 (leather + cushioned armrest). 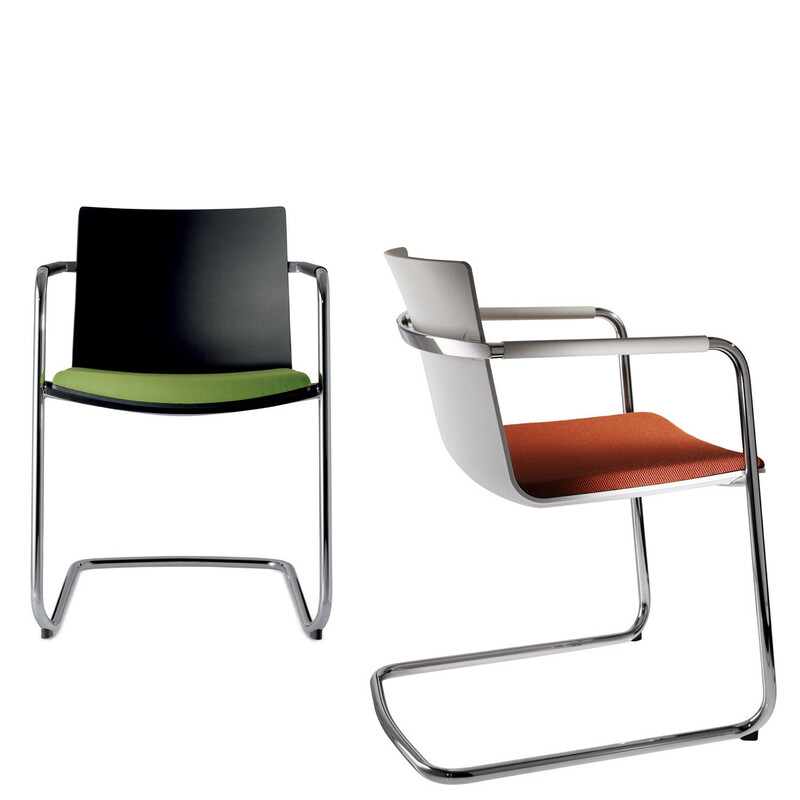 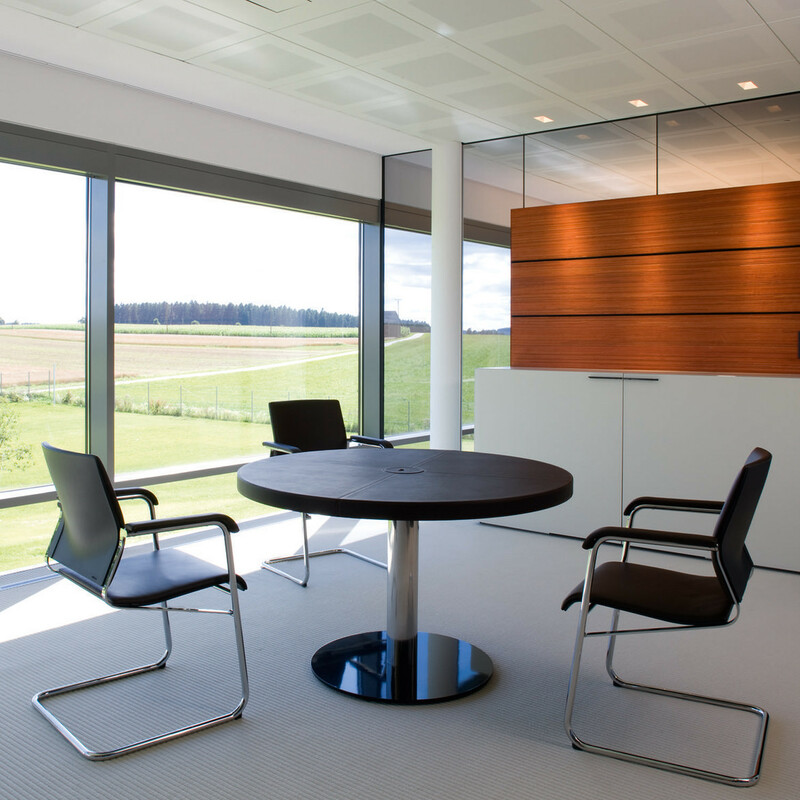 See more products manufactured by Wilkhahn. 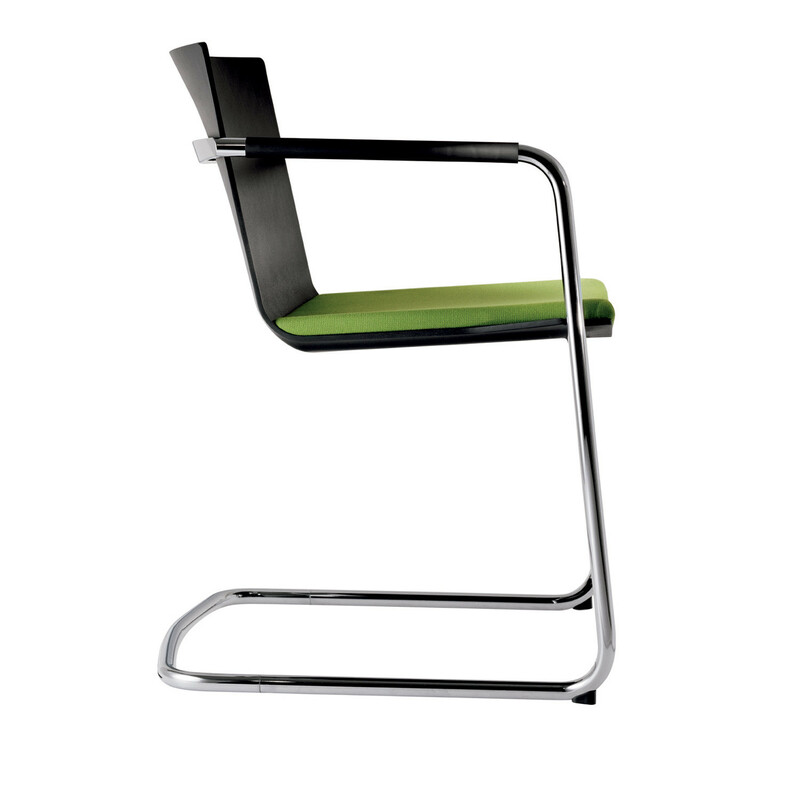 You are requesting a price for the "Neos Cantilever Chairs"
To create a new project and add "Neos Cantilever Chairs" to it please click the button below. 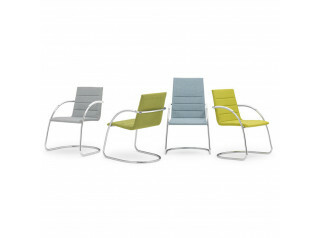 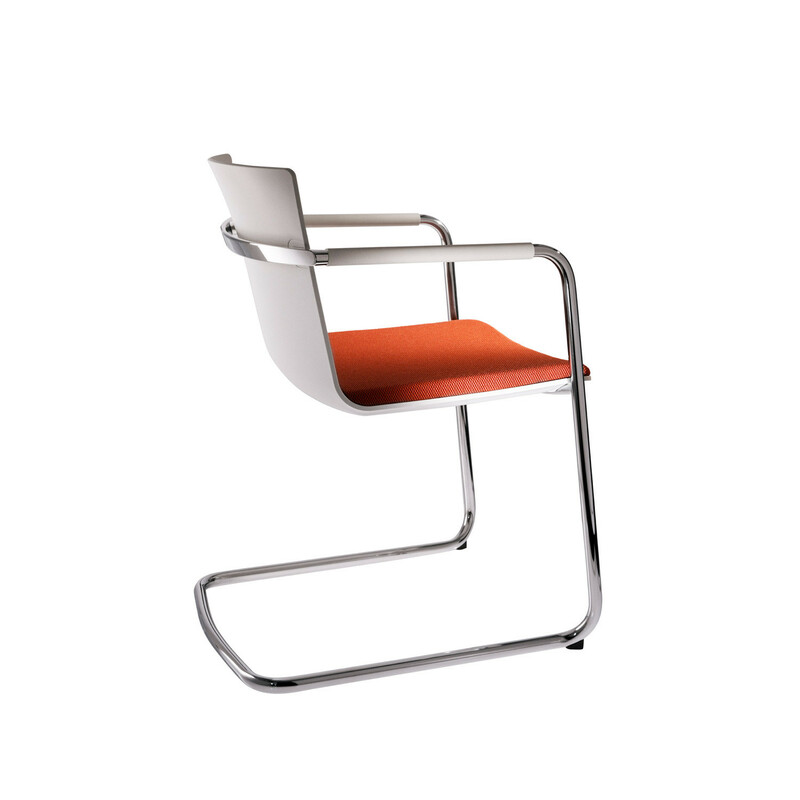 To add "Neos Cantilever Chairs" to an existing project please select below.